Located on the water's edge, this boutique hotel offers free Wi-Fi access, en suite bathrooms, and flat-screen TVs with satellite channels, including movies and sport channels. Guests can relax in the gardens or on the verandas with harbour views. Originally built in 1861 and completely restored in 2009, The Old Oak features modern bathrooms, kitchenettes and heating in each luxury suite. Modern lighting, plumbing and insulation have also been installed. Each room includes telephones for local calls, bathroom amenities, hairdryers, bathrobes, and tea/coffee making facilities. All extra large king-size beds can be separated into 2 large single beds. 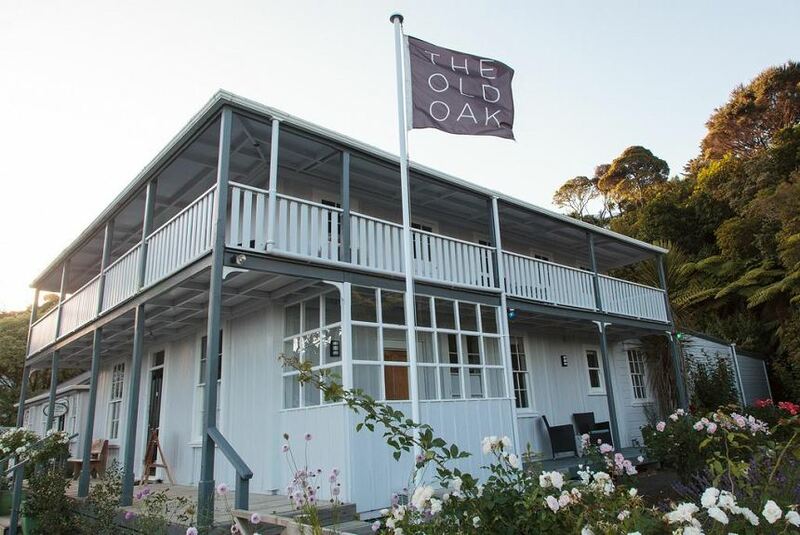 The Old Oak Boutique Hotel features a colonial-inspired garden with organic herbs and vegetables, a beautiful rose garden, petanque court, and a courtyard patio with garden views.